A man convicted on state murder charges in a deadly car attack at a white nationalist rally in Virginia has pleaded guilty to federal hate crime charges. James Alex Fields Jr., of Maumee, Ohio, pleaded guilty Wednesday to 29 federal charges stemming from the "Unite the Right" rally in Charlottesville on Aug. 12, 2017. 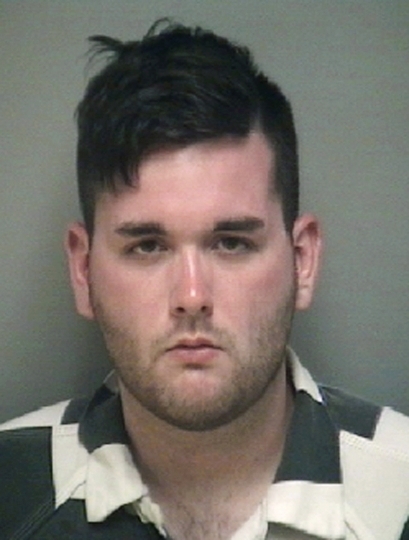 The 21-year-old Fields was convicted in December of first-degree murder and other state charges for killing anti-racism activist Heather Heyer and injuring dozens of others. 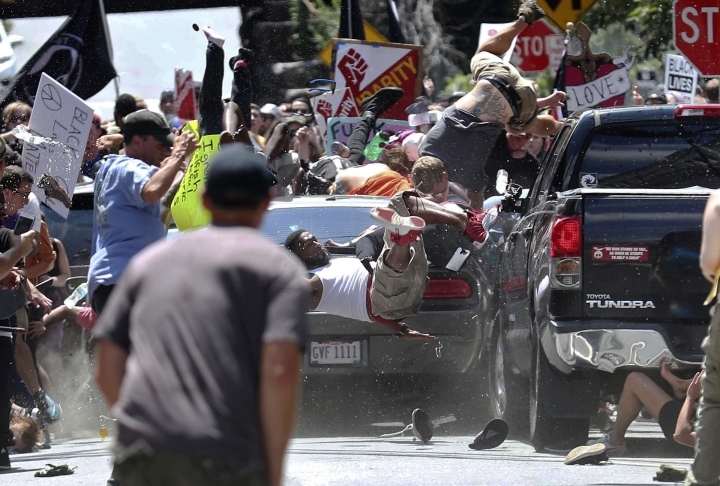 A jury found that Fields intentionally plowed his car into a crowd of people protesting against the white nationalists. On Wednesday, Fields admitted he violated federal hate crime laws when he targeted the group.